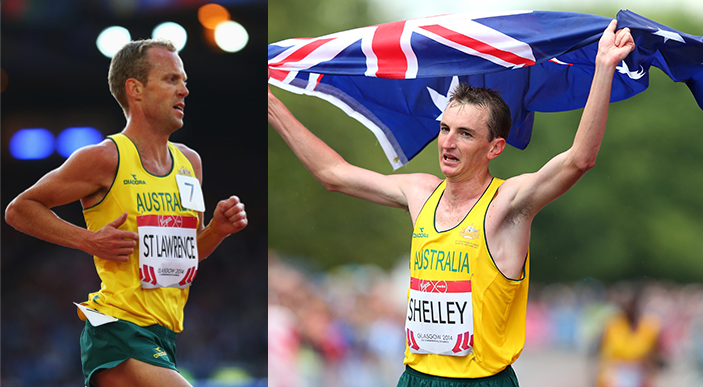 Australian 10,000 metre record holder, Ben St Lawrence and Australian Commonwealth Games Marathon Gold Medallist, Michael Shelley will go head to head to take out the title for the flattest and fastest course in Australia at the Real Insurance Sydney Harbour 10k on Sunday July 12. The 10k event on 12 July will give both Shelley and St Lawrence a good indication of how they are travelling with their preparation for the Rio 2016 Olympic Games. Ben St Lawrence is looking forward to a great race against Michael Shelley. 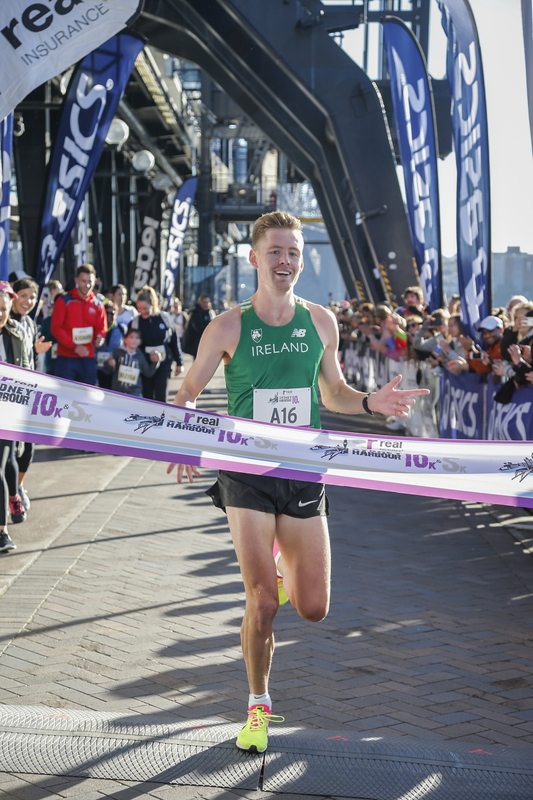 “I’ve never raced the Sydney Harbour 10k before, but have trained around the Sydney Harbour for years – it feels like my backyard – so the chance to race around there was too good to pass up,” said St Lawrence. “I’m just coming back from some time off through injury, and have the World Championships coming up at the end of August. A race such as this will help to boost my fitness. Michael Shelley said he is looking forward to taking part in the Real Insurance Sydney Harbour 10k. “I am really looking forward to taking part in the Real Insurance Sydney Harbour 10k – it’s great to be trying a new event and to have Ben there will make it a great race,” said Shelley. 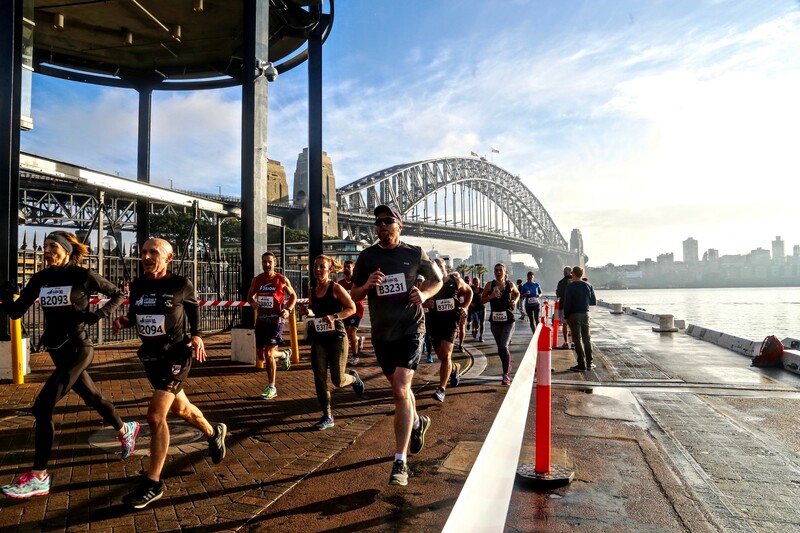 Race Director Wayne Larden says the Real Insurance Sydney Harbour 10k and 5k events aren’t just for elite runners but are ideal for Sydneysiders and fun runners preparing to take part in the winter and spring classic runs. “Anyone can enter the event whether you’re a seriously committed runner looking to test yourself, someone who runs for general fitness who’s preparing for one of the classics later in the year or just someone who enjoys a social walk or jog,” said Larden.